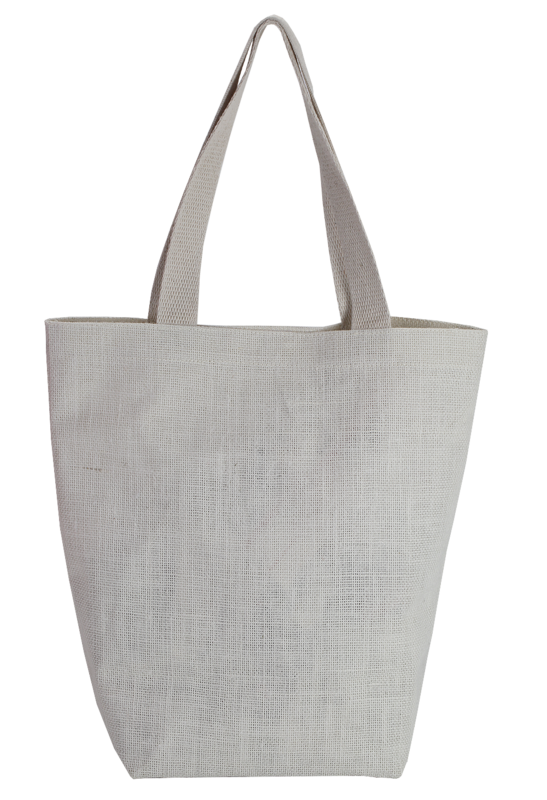 This is a canvas style bag designed to sit on your shoulder suitably. 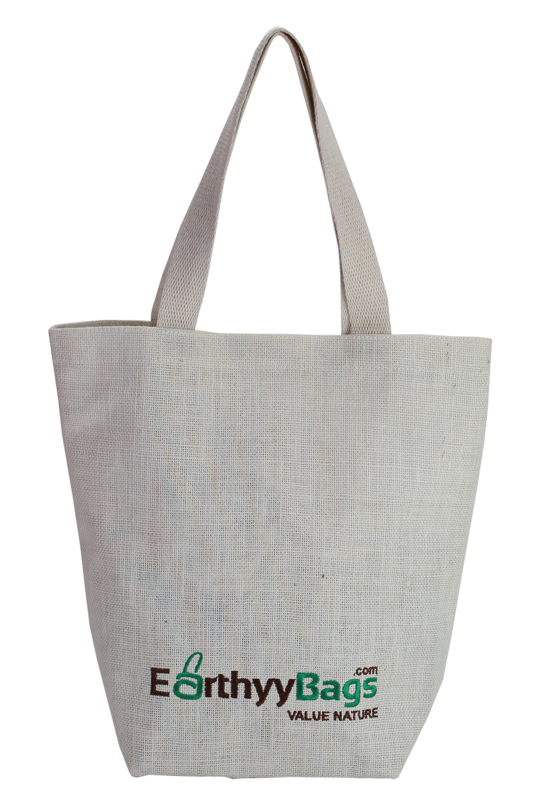 With an off white finish, this eco-friendly cotton bag has got a cool region to endorse your brand name, where it’ll be noticed correctly. 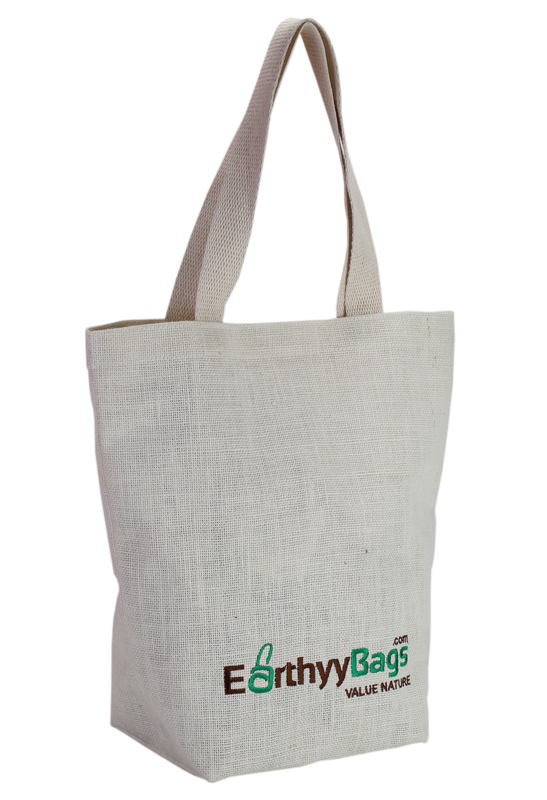 Its long handles are made with wide cotton straps, giving the user utmost comfort while carrying. With 35.5cm height, 35.5cm width and 15cm depth, this fashionable bag is your ideal option to endorse your company name.